This is my computer for gaming and recording/editing. I initially planned to do a budget build using R3 1200 / 1050 ti but I decided to increase my budget and get both better CPU and GPU. This is the first computer I've ever built, so I was very careful when assembling it. The only problem I ran into is when adding an LED strip. I needed orange colour to match my build but it turned out the RGB header on this B350 motherboard supports only 7 basic colours and no orange. So I had to modify the RGB cable, by disconnecting blue wire, and soldering a 1kΩ resistor onto the green wire to achieve orange light. The RGB header refused to work with this modded cable (which is bizarre), so I just connected it to the power supply since a simple 12V is all I really needed. Took a bit of work, but I finally have the orange light. My case came with 2 fans, but I added 2 more for extra airflow. It will come in handy when I decide to overclock. I also added an extra laptop HDD which I had laying around. It will serve as a separate drive for recording videos. Great processor. I was planning to overclock it, but decided to run at stock for now since I'm already happy with the performance. I can see it's actually running at 3.4Ghz on all cores and does a single-core boost to 3.7Ghz. Good motherboard, works as expected. However the RGB LED header supports only 7 basic colours and no full RGB spectrum. Works well, but it's quite loud. 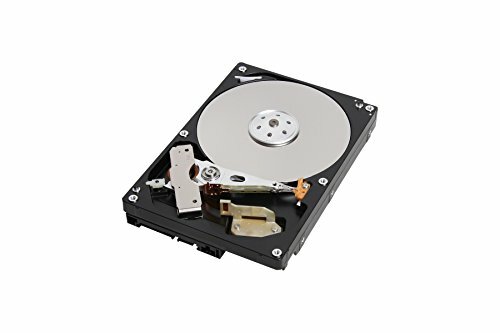 I'll probably move my Windows and programs onto an SSD as the idle grind can be irritating. Awesome GPU. I'm very happy I got this one rather than 1050 Ti. 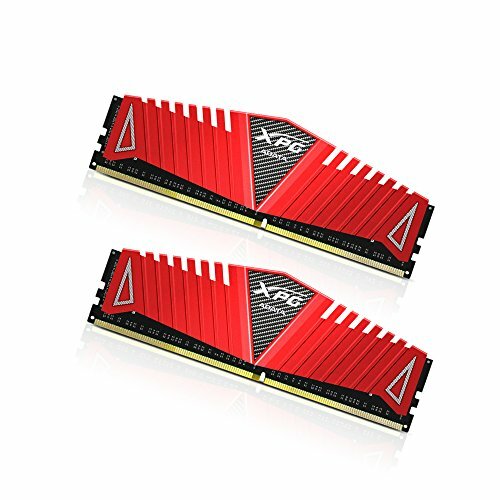 Some people dismiss it because of its 3GB VRAM, but honestly, it's a great option for people on the budget and you get a lot of performance for the money. There is no game to my knowledge that this card cannot play. I suspect that by the time the VRAM becomes a real issue it will be time to upgrade anyway. I bought this card in advance, last year during black friday when prices temporarily lowered. I'm glad I did considering GPU prices in 2018. Nice, I have a similar build but there are also slight differences like the color. 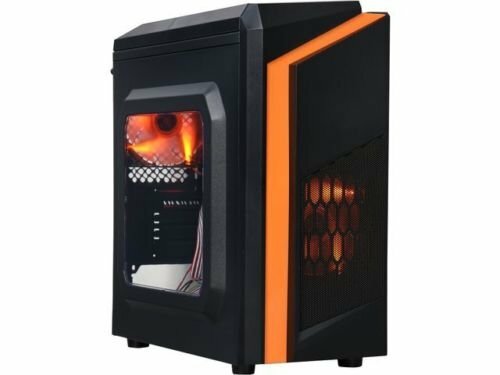 I have the same case but in white/black with blue led fans. Case was cheap but well worth it’s cost compared to other cases around it’s price range, oh but wait, you actually got it for quite expensive compared to mine so I can’t really say the same. Yeah. The shipping from the US is always costly. I could have got it in any other colour here in Europe which would be half the price, but I have a preference for orange light, so I think in the end it was worth the extra cost. The orange glow looks nice at night in a dark bedroom. Great build! Same CPU, motherboard, and GPU as I have. Here in Malaysia, they sell the exact same case, just under a different name, Tecware F3, and it only comes in white, red and blue. Its a good looking case for the price. However there were a couple problems with it. 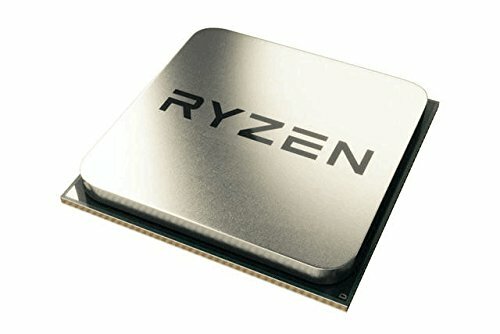 My friend has one, but he got a new case and asked me to transfer parts to the new case(his old pc was a prebuilt pc), as I was taking apart the PC, I found out that the top cable hole thing for the cpu pin was smaller than the cpu pin itself and I couldn't get it out, I ended up having to bend the motherboard tray to make room for the cpu pin to come out. Did you have this problem at all? No, I didn't have this problem. The cable opening was big enough for my 8-pin CPU cable. CPU and power cable were the first ones I installed once the motherboard was in the case. 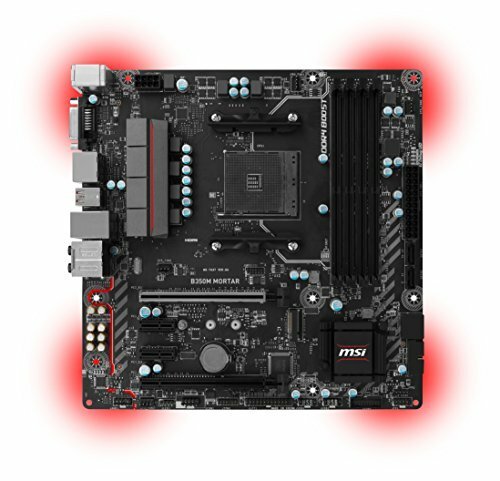 This motherboard have red led rite ?? Can u turn it off ?? I don't think that option is in the bios, but you can disable them using the MSI gaming app. Nice Build! For the power supply, which cables are pre-attached? 2 cables are pre-attached: the 24-pin cable that connects to the motherboard, and the 4/8 pin cable that powers the CPU. Do you get any coil-whining on the power supply? Also did you buy it off of Amazon? Some people were saying they got coil whining and weird noises off of this power supply and I just wanted to clarify if it works fine or not for yours. 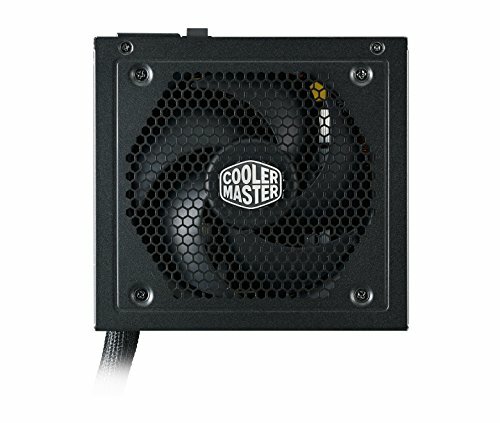 Is the power supply good? Yes, works great and it's semi-modular. I got it used shall i trust it?